Microsoft SQL server is the most popular database management system. It provides flexibility to the database administrator for managing the database. But, sometimes it creates numerous errors in different stages while working with the SQL server database. SQL database suspect error 926 is one of them, which creates hurdles in SQL transaction. Sometimes, it also vanish the smooth working of SQL server as it makes database inaccessible for the user. Hence, this article will tell you the best solution on how to fix Microsoft SQL Server error 926. Before going towards the solution, let us discuss the symptoms and reasons behind SQL Server error 926. Launch the SQL Server Management Studio on your computer system. After that, go to the Object Explorer >> Server Instance >> Stop option. Now, minimize the management studio & open the Control Panel on the system. After that, change the view screen to Large icon & click on the Administrative Tools. In this step, select the Services option to proceed further. Here, search for the SQL Server (MSSQLSERVER), right-click on it & choose Stop option. Close the control panel window & launch My Computer or Computer on Windows. In the computer, go to the location where SQL data has been saved. Select MSDBDATA and MSDBlog files and move them to another location. Now, go to the location where you had moved the file in the previous step and copy them. In this step, restore the management studio window & go to the Object Explorer section. Now, right-click on the Server Instance & choose Start option. Finally, click on the Refresh button of the Management studio in order to update the changes. The above discussed manual method involves a lot of brainstorming effort and it is a time consuming process.To fix SQL Server error 926, there is a long and complex command to be executed. There might be the possibility that you might make mistake during command execution. It also takes a lot of time to remove the error Microsoft SQL error 926 and to recover the SQL server database. Moreover, the manual procedure is completely unsuitable for the non-technical or less experienced users because this process contains the totally technical term. Thus, to replace the manual approach, an effortless approach is described which overcomes all such consequences of the manuals. To overcome all such drawbacks, users are suggested to take help from a third-party solution named as SQL MDF Repair Tool. The tool repairs corrupt MDF / NDF SQL server database file of SQL Server version 2017 & all below version. The software gives you two different options for exporting. 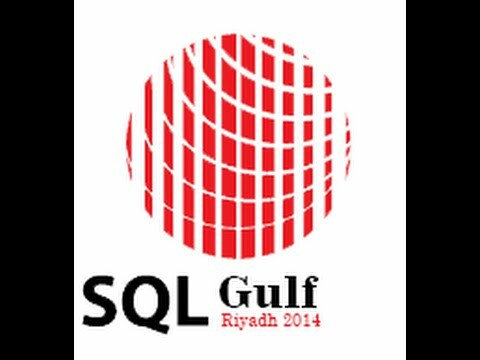 One can export recovered database in SQL server database and as .sql script. Moreover, by using this Professional software, Microsoft SQL Server error 926 can be easily fixed without any hassle.